HOUGHTON, Mich. (January 21, 2019) - Michigan Technological University, in Houghton, Michigan, has released the Dean's List for the 2018 fall semester. More than 1,800 students were named to the Dean's List last fall. 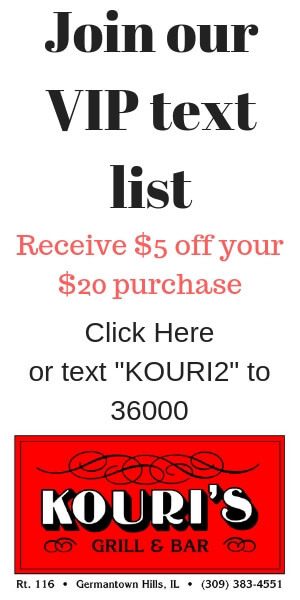 To be included, students must achieve a grade point average of 3.5 or higher. 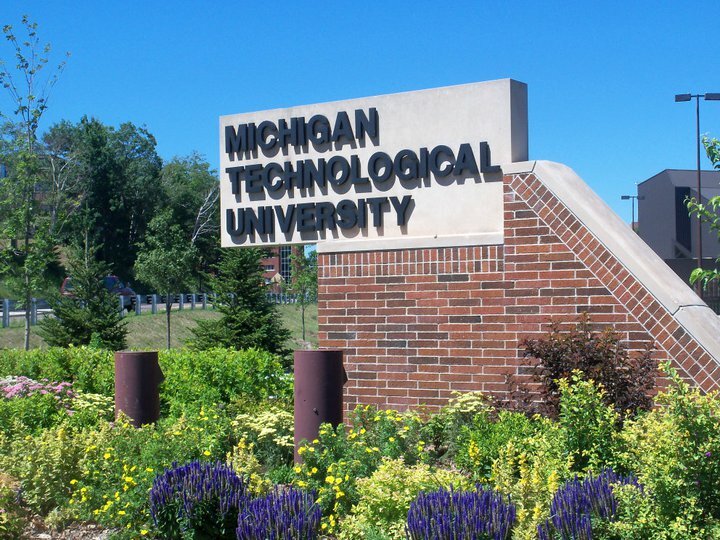 Michigan Technological University is a public research university, home to more than 7,000 students from 60 countries. Founded in 1885, the University offers more than 120 undergraduate and graduate degree programs in science and technology, engineering, forestry, business and economics, health professions, humanities, mathematics, and social sciences. Our campus in Michigan's Upper Peninsula overlooks the Keweenaw Waterway and is just a few miles from Lake Superior.